Meagan Tuhy helped found FosterClub in 2000. 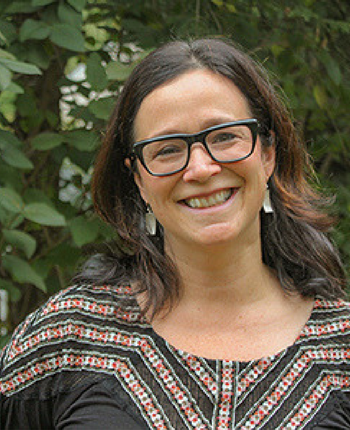 She and Celeste Bodner had worked together from 1992-1996 as the Portland, Oregon design and marketing firm JET Media when foster youth were introduced into Celeste's life. This experience led Celeste and Meagan to found FosterClub as a way to engage youth in an untraditional way and spark their innate curiosity and energy. Meagan has been on the FosterClub Board of Directors for 15 years, leading the organization towards a vision of foster youth guiding their own futures through the power of connection, representation, education and inspiration. Meagan worked for Nike, Inc from 1996-2001 as a footwear designer and is currently a Marketing Strategist and Designer for The Hello Foundation (link is external) in Portland, Oregon. Meagan holds a BA from Santa Clara University.